Tune in as Koereyelle and V give you the latest in celebrity and relationship news! 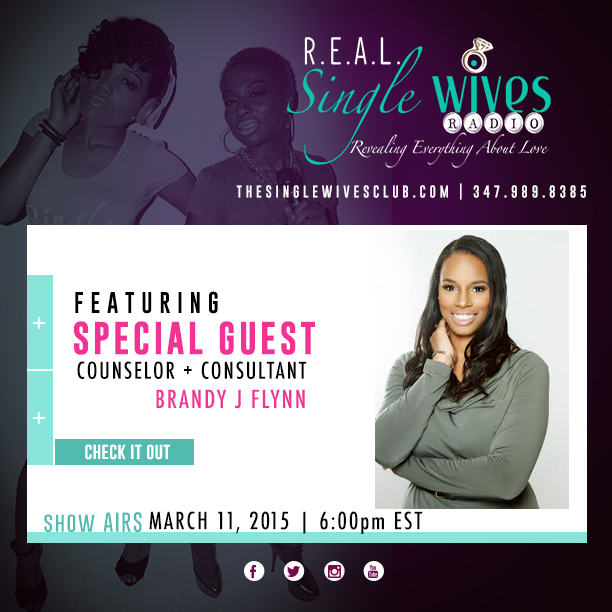 Our featured guest is Counselor & Consultant, Brandy J Flynn! She’ll share therapeutic strategies to begin healing after hurt and discuss several topics that remain unspoken relating to mental health in the black community! Plus, get direct with Deya Direct at 6:45pm!